A Roth IRA just stands for Individual Retirement Account. 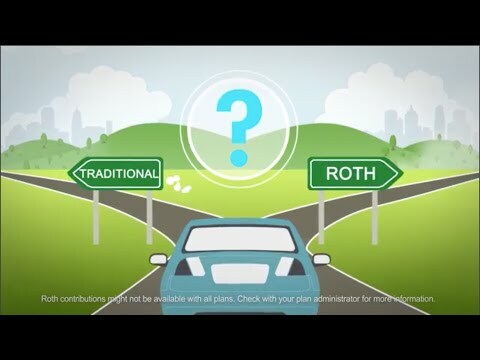 Think of it this way…just like you have a bank account where you have access to a savings and checking account, you can open up a Roth IRA account and have access to your INVESTMENTS. You’re able to open up one of these accounts and deposit up to $6000 PER YEAR if you’re under the age of 50…and if you’re over 50, you can contribute $7000 per year. 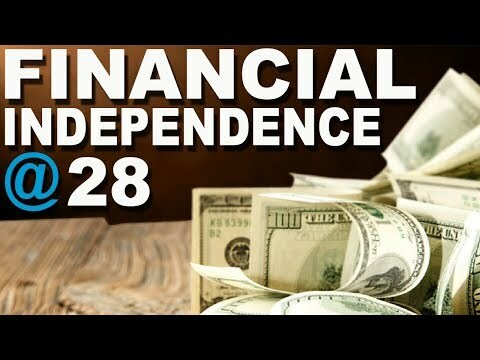 The MASSIVE advantage to doing this is that ALL the money you deposit into this account will grow entirely tax free. 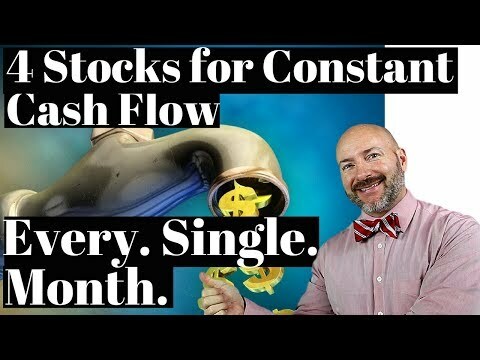 For example, if you contribute just $400 per month into a Roth IRA starting at the age of 18…and you average a 7% return on your money annually…you’ll have nearly $1.2 MILLION DOLLARS completely tax free at the age of 59.5…all from $400 per month. 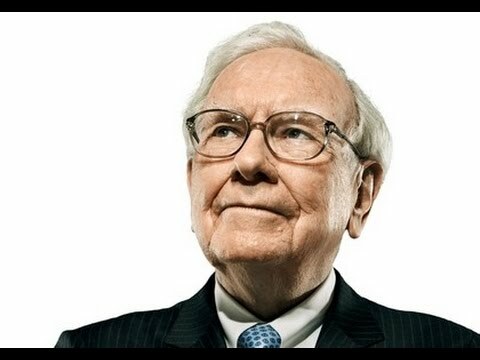 Even more remarkable, if you contribute the maximum of $6000 per year starting at the age of 18…and you average a 7% return…you’ll have a staggering $2.1 MILLION Dollar by the age of 65. Let me say that again…$2.1 MILLION DOLLARS TAX FREE from just a $6000 investment per YEAR. And I’ll show you exactly how to do that. 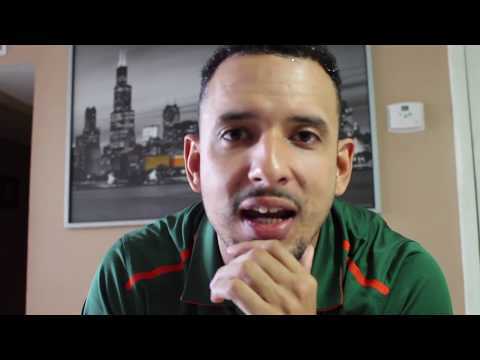 The other HUGE advantage to opening up one of these accounts is that you can withdraw WHATEVER money you’ve deposited to that account, at any point, without any penalty, and without paying any additional taxes on it. And the BEST time to start doing this is NOW when you’re young. This is because when you’re young, you have the power of COMPOUND INTEREST working on your side. This means your money makes you more money, that makes you more money, that makes you more money. 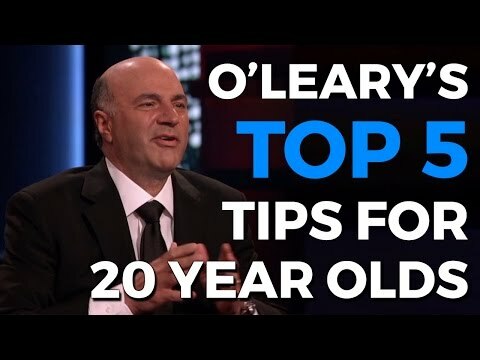 The other advantage of starting when you’re young is that, like I said, you invest with post tax money…meaning, again, your taxes have already been taken out of what’s left over. 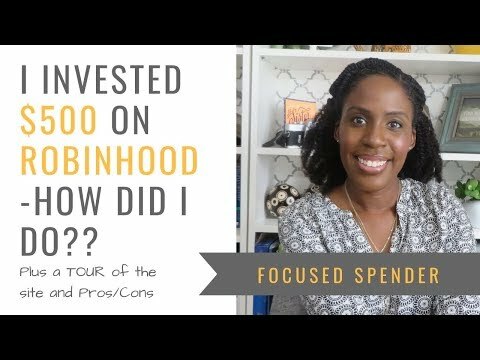 This means that when your young, chances are you’re not making much money and you’re already in a low tax bracket to begin with…meaning you have MORE of your money left over to invest. You can setup a Roth IRA through websites like Vanguard.com, Charles Schwab, or Fidelity to name a few…but there are dozens of options out there. Once you open the account, you’ll then have the option to make investments WITHIN that account…remember, the Roth IRA itself isn’t the investment…it’s just an ACCOUNT for you to invest in for your money to grow tax free. In terms of which investments to make, I PERSONALLY just chose an index fund that follows the stock market…but it’s up to you. You also have the choice to invest in stocks, as well, within a Roth IRA. First: As of 2019, you’re limited to $6000 per year that you can contribute to this account. This is your maximum. Second: Anytime you take money out of the account, you can’t just put it back at a later time. So once it’s out, it’s out. You’re limited to just $6000 per year that can go into that account. Third: If you take out your PROFIT prior to the age of 59.5, you’ll have to pay a 10% penalty + pay taxes on that profit. And that defeats the entire purpose of opening up this account, if you have to pay taxes. 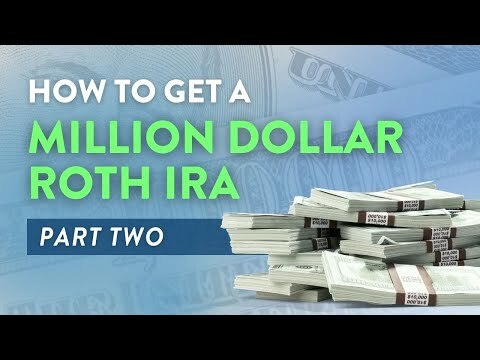 Fourth: If you make MORE than $120,000 per year…you’ll need to do a Backdoor Roth IRA. Just google that because I have a feeling not many people are watching this making more than $120k…and if you’re making $120k, you can just google this. It’s simple. So basically…as long as you can follow those four rules, you could be well on your way to becoming a tax free millionaire with just a small investment each and every month! 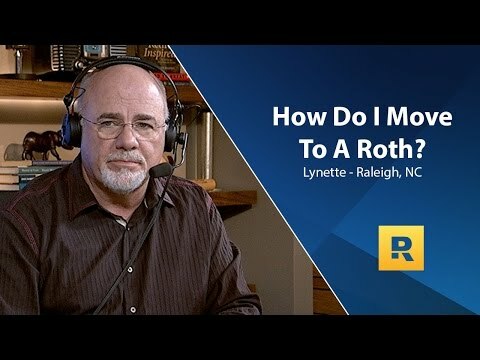 How Do I Move to a Roth? 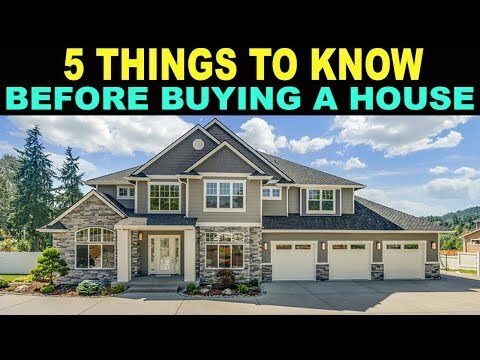 5 Things EVERYONE Should Know Before Buying a House!